Following the resignation of EU Ambassador Sir Ivan Rogers, the Government has selected his replacement, “seasoned and tough negotiator” Sir Tim Barrow. Sir Ivan Rogers, who has been labelled a ‘Remoaner’ by pro-Leave supporters after saying it may take 10 years for the UK to settle a trade deal, quit unceremoniously on January 3. According to Downing Street, Sir Tim Barrow will bring energy to the Brexit negotiating table, and is committed to delivering the “right outcome”. Many Britons will be holding their breath as Article 50 is triggered and the divorce package begins. The terms of Brexit could be crucial to British jobs and the UK’s immigration policy. 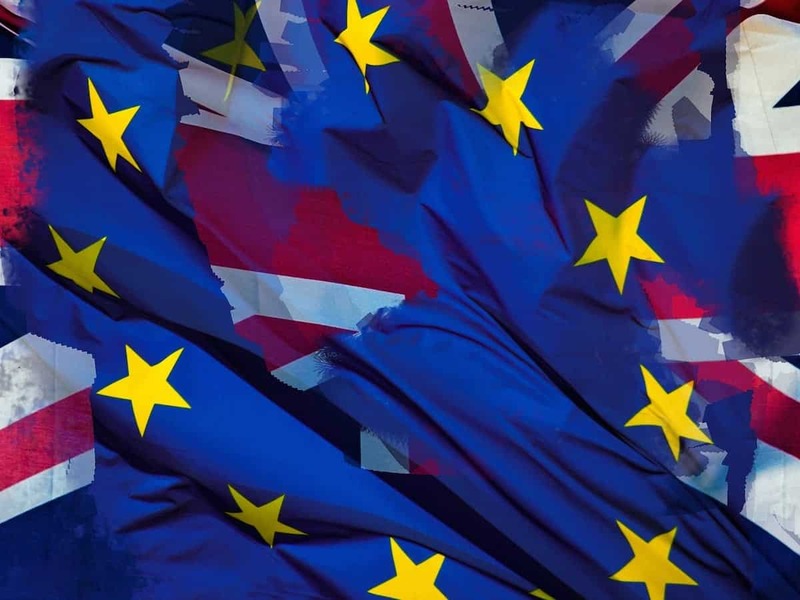 As a result, businesses and UK wholesale could see their arrangements and situations change drastically if Britain pursues a so-called “hard Brexit” and leave the Single Market, rejecting free movement. Prime Minister Theresa May has, at least so far, stuck by her pledge to trigger Article 50 by the end of March, and it will be interesting to see what deal the UK get. Sir Ivan Rogers had previously criticised May’s Government’s “muddled thinking”, indicating that the Conservatives still aren’t clear on what they really want. “I am honoured to be appointed as the UK’s permanent representative to the EU at this crucial time. I look forward to joining the strong leadership team at UKRep to ensure we get the right outcome for the United Kingdom as we leave the EU,” said Barrow. Barrow was the UK ambassador in Moscow for four years and has held several positions as an adviser to foreign secretaries. The reaction to the appointment of Sir Tim Barrow within the Leave camp has been mixed. Foreign Secretary Boris Johnson believes the Government has made the right decision to employ Barrow. One of Sir Tim Barrow’s first jobs will have to be learning the Government’s objectives as Theresa May and co have refused to give anything away regarding their negotiation strategy. According to Theresa May, Brexit means Brexit. However, it’s unclear what this means and what deal the UK is going to attain once Article 50 is triggered. She and the Government have attracted criticism for refusing to divulge any of their secrets. Numerous EU ambassadors have lamented their refusal to say what they want, and Labour leader Jeremy Corbyn has previously labelled the situation as a “shambolic Tory Brexit”. Theresa May, along with her Foreign Secretary Boris Johnson and Brexit Secretary David Davis, will give a speech in January where it is expected that the UK’s negotiation stance on the Single Market and free movement will become clearer. How Will Brexit Financially Affect Those Currently Living in London?